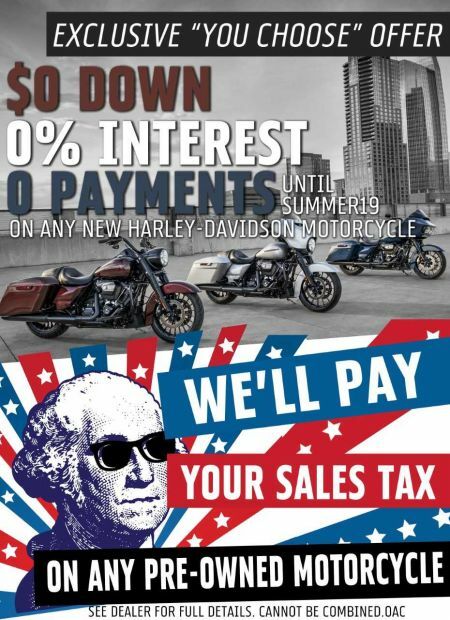 We'll Pay Your Sales Tax on any pre-owned Motorcycle. 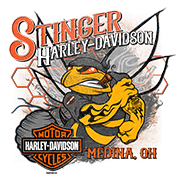 Valid Feb 1-28th. see dealer for full details. OAC. offers cannot be combined.